The NWSA Telecom Tower Tech 1 & 2 exams are standardized tests created as a way for employers and vendors to know what on the job skills an individual has before hiring them. The NWSA certification will not replace the normal Competent Climber/Rescuer and Rigging certifications and will stay with the employee for the duration of the certificate, not the company that they were with at the time of the training/exam. 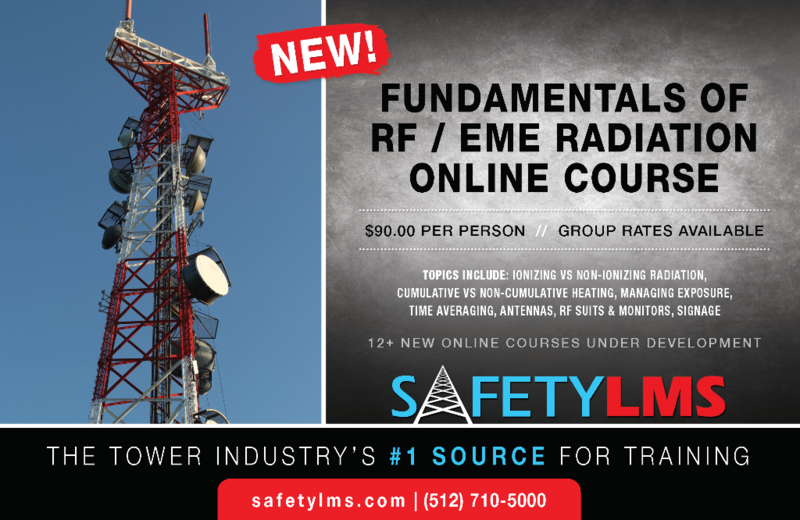 Eventually everyone in the Telecom industry will need 75% of their crews certified. Or, we can also travel to any location with a certified NWSA testing tower. Examination bookings must be made a minimum of 2 weeks prior to the exam, per NWSA guidelines. 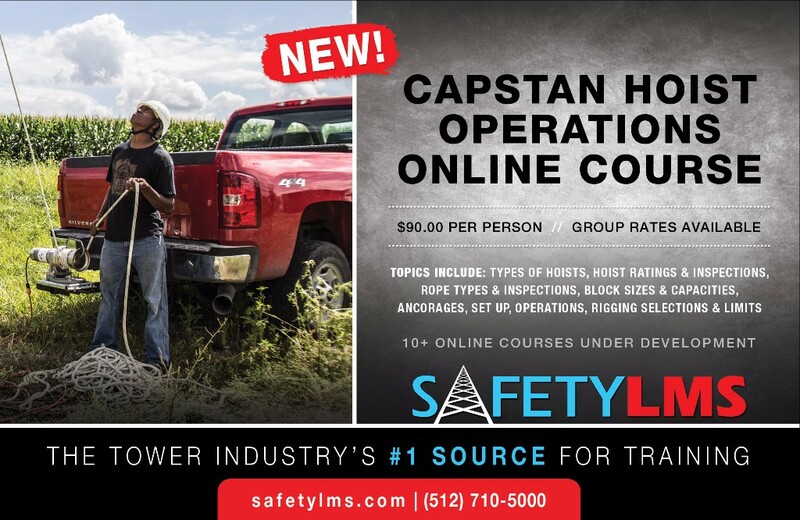 For booking/scheduling information, reach out to info@safetylms.com or give us a call at 512-710-5000. If we have any open enrollment dates available, these will be listed on our website HERE or HERE. Exams are limited to 120 minutes for TTT1 and 90 minutes for TTT2’s and can only be done one person at a time. In most cases we will have 1 examiner on location at a time. This means that we will run 4 exams a day starting at 8:30 am, 11:00 am, 1:30 pm, and 3:30 pm.